2012 brand new calendar vector templates, it’s hard to find something new but these never seen before calendars may just be what you were looking for. 2012 brand new calendar vector templates, it’s hard to find something new but these never seen before calendars may just be what you were looking for. 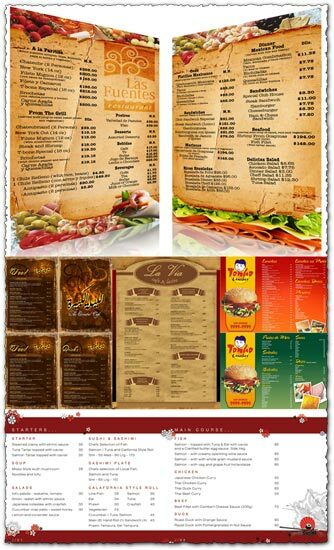 So download them and give them a try, you won’t be sorry. 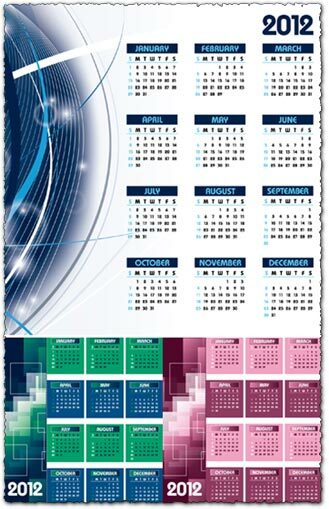 Here you have not one but 3 different calendars that you can also edit using any vector related software. 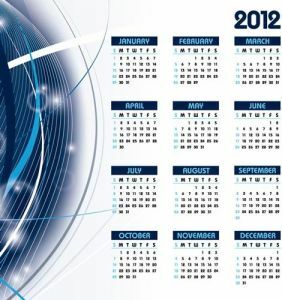 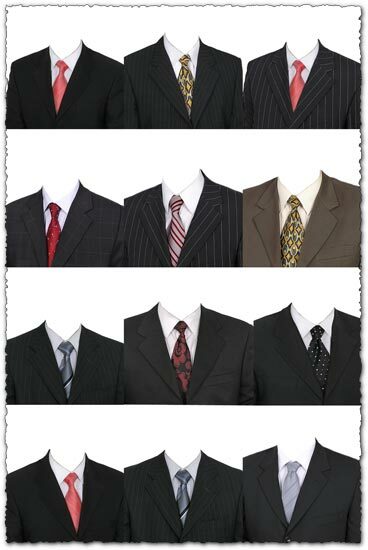 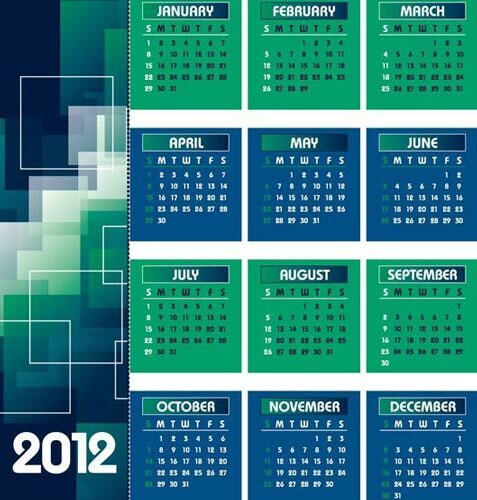 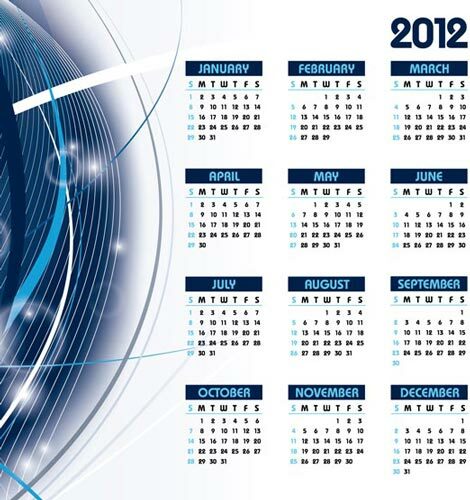 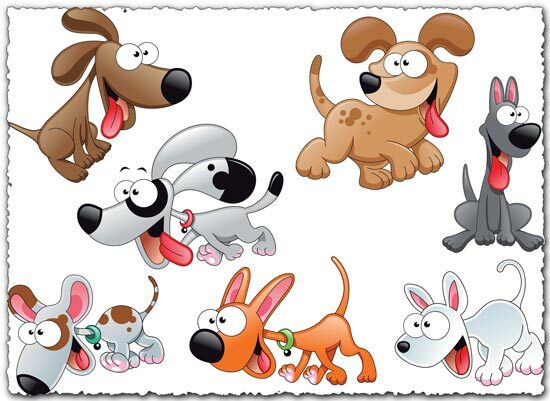 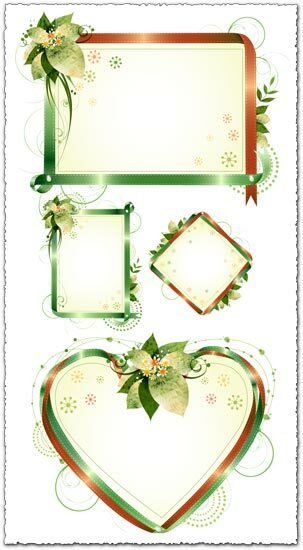 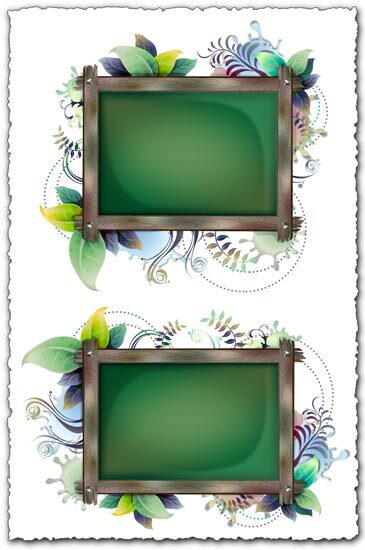 So don’t miss on these 2012 calendar vector templates.